Liftoff at Satish Dhawan Space Centre in Sriharikota, India. Image: ISRO. 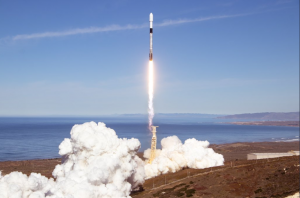 Planet is pleased to announce that in February we are launching 88 satellites—the largest fleet of satellites launched in history. 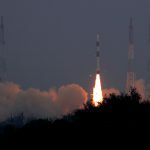 The Dove satellites (collectively known as “Flock 3p”) will ride aboard a PSLV rocket from the Satish Dhawan Space Centre in Sriharikota, India. They’re heading to a morning crossing time, Sun Synchronous Orbit (SSO) at an approximate altitude of 500 km. The launch date is currently set for February 14, Valentine’s day. 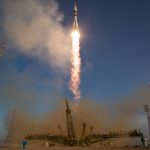 This is the fifteenth time Planet is launching Dove satellites; and it will be our biggest launch to date. 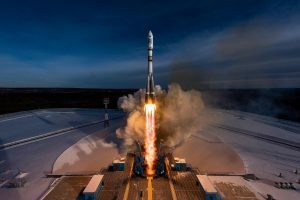 Combined with the 12 satellites of Flock 2p operating in a similar orbit, this launch will enable Planet’s 100 satellite “line scanner” constellation of Doves. With our RapidEye satellites and Doves operating in other orbits, Planet will be imaging the entire Earth daily. Planeteers bid farewell to Flock 3p on shipment day. The primary payload for the launch is an Indian space agency (ISRO) Earth Observation mission. Many thanks to ISRO/Antrix, and Innovative Solutions in Space for coordinating this important launch! The record-breaking launch is currently scheduled for 7:58pm PST on February 14, 2017. 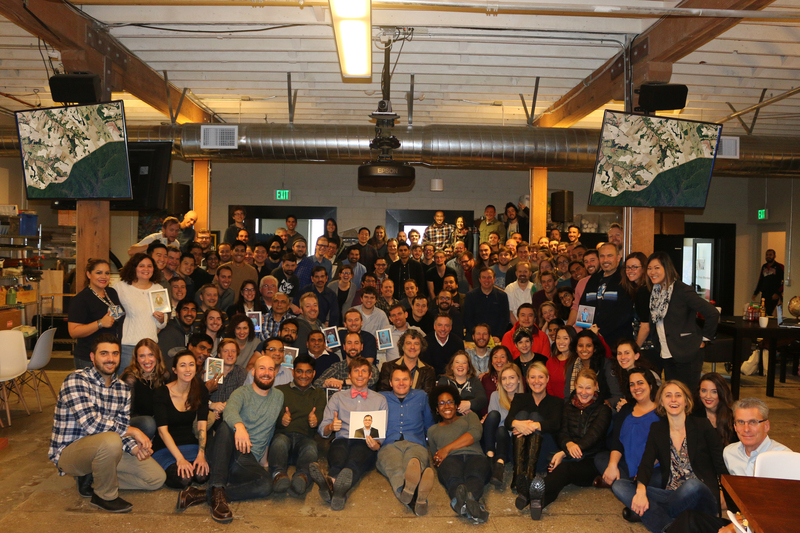 Stay tuned to Planet’s Twitter @planetlabs for updates.